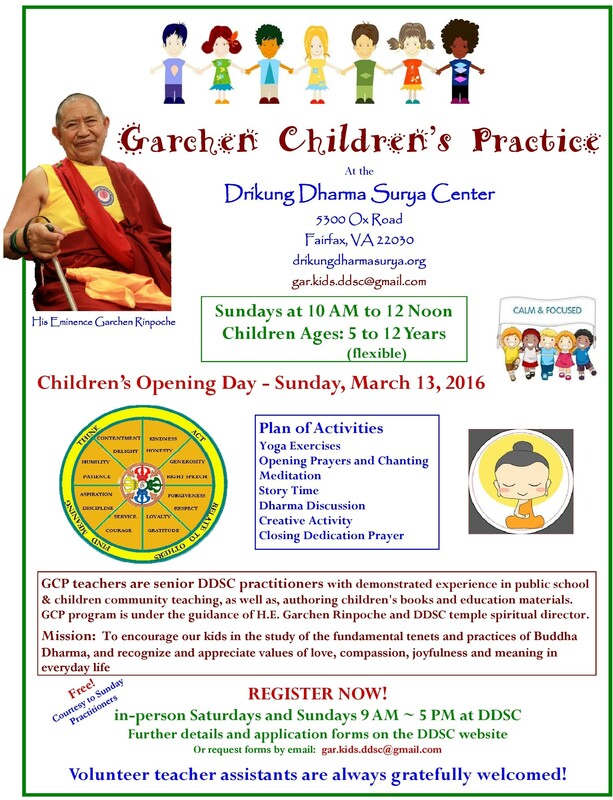 Khen Rinpoche Samdup, DDSC Resident Lama, was born in Kham, in the Nangchen region of Eastern Tibet, and is a long time student of Garchen Rinpoche. 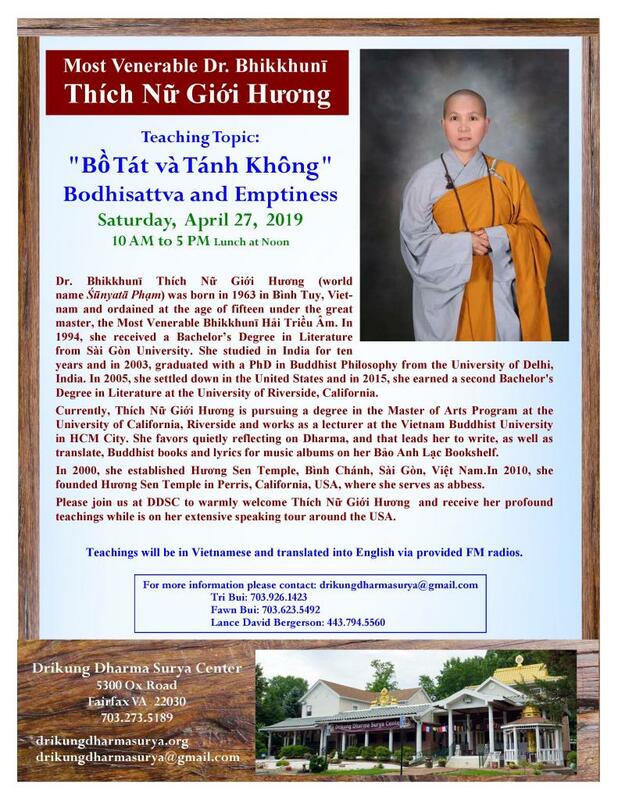 When he was seven (7) years old, he received the vows of Refuge from Garchen Rinpoche, and at the age of twelve (12), he became ordained as a monk. He studied the philosophy of the four schools of Tibetan Buddhism under numerous masters, such as the revered Dzogchen Master Khenpo Munsel and revered Drikung Kagyu Master Khenpo Jigme Phunsok. Khen Rinpoche Samdup taught for five years at Kagyu College at Jangchubling Monastery in Dehra Dun, India. 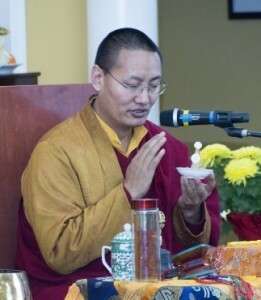 Khen Rinpoche Samdup has written several books such as: Learning Buddhism: The Source of Temporary and Permanent Happiness; Stages of Meditation: Awakening the Mind; Clarifying the Central Thoughts of the Single Intention: a Commentary on Jigten Sumgon’s Gongchig, one of the significant philosophical texts of the Kagyu Lineage; Supplication to the Ultimate Illustrious Tara: a Commentary on Jigten Sumgon’s Seven Verses to Tara; and Essence of the Mahayana Teachings: a Commentary on Jigten Sumgon’s Lam Rim text. 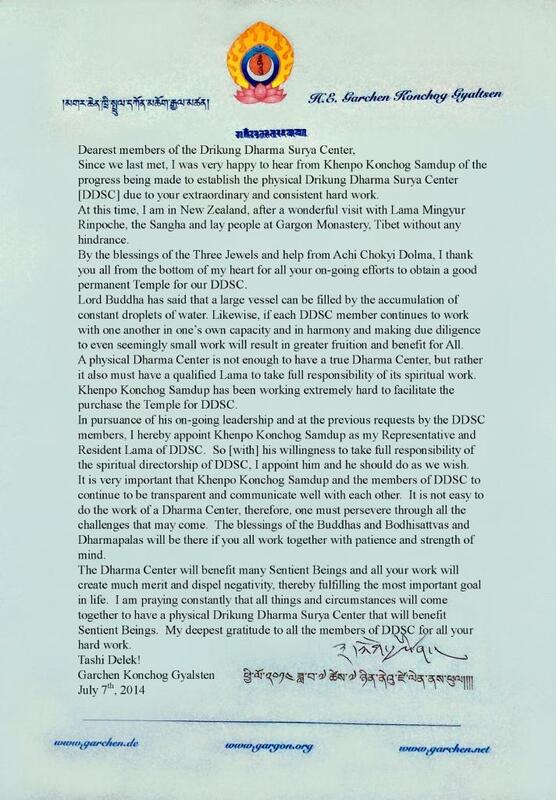 Garchen Rinpoche has appointed Khen Rinpoche Samdup to serve as the Spiritual Director of Gar Drolma Choling in Dayton Ohio and Drikung Dharma Surya Center (DDSC) in Fairfax, Virginia. Khen Rinpoche Samdup is best known for his kind, soft manner. 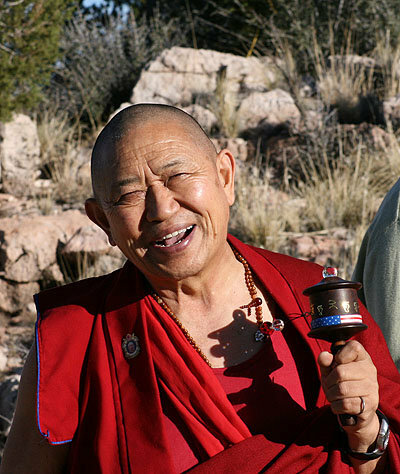 Khen Rinpoche Samdup has a wonderfully open mind that takes in all contemporary western thought and effortlessly points out the relationships to eastern thought.